As anglers, we are always fascinated by the latest tackle and techniques. Like when a new ultralight spinning rod comes onto the market, created from a new, revolutionary material. Or a braid which has fibers that are so high tech that it is stronger than steel. Who would have thought that inspiration would come from hanging your clothes on a washing line? But sure enough, it did and grew to become one of the most effective methods for Trout Fishing. 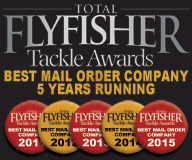 LRF and its explosion onto the UK fishing scene is another excellent example. The list is endless. By challenging concepts, adapting simple rituals and pushing the boundaries of science, fishing is ever evolving. In fact, there is a method of fishing which is grabbing everyone's attention right now and is growing exponentially in Japan and Italy. It's called 'Trout Area,' and it's going to be big in the UK! Initially, Trout Area started as a commercial fishing method in Japan where people needed to fish ponds of reduced size. The logic behind this was to ensure consistent catches and to allow many fishers in one small space. However, it soon grew to become a highly specific technique that sits halfway between fly fishing and spinning. It involves the use of short rods and lightweight equipment. There are parallels with LRF fishing but diverges away from LRF on a lot of levels. LRF is a light approach, and the target is to catch multiple species in saltwater. Trout Area, in contrast, focuses on one species and is predominantly done in small freshwater ponds and requires particular rules to be followed and respected. For example, the most basic principle is Catch and Release; therefore the use of light braids, non-rubber lures, ultralight spinning rods and minimal fish handling is paramount. Ultimately, the focus is on respecting the fish at the highest level, incurring minimal damage and having a lot of fun.  Additionally, to release the fish with the highest possible care, which is one of the principles that underpin the practice of Trout Area, single barbless hooks and landing nets with rubber mesh are required. Stiff rods, heavy lines, and treble hooks are out of the question. Specifically, Trout Area Fishing Rods range from a minimal length of 5ft6' (167cm) to a maximum of 6ft6' (198cm). If the Trout area venue is a bit larger, you can get away with a 7ft rod, but this tends to be the exception rather than the rule. The consensus seems to be settled on 6ft being the safest option and staying within the parameters of the Trout Area Philosophy. 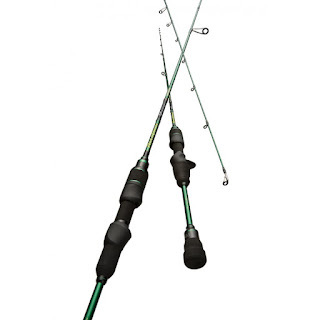 6ft ultralight spinning rods for Trout Area are preferred because the small length is regarded as a mirror of the water in which the technique is practiced. It's also to promote the accuracy of launching your small lure and increasing the mobility of the lure in the water. The other compromise on 6ft is the ability to move around easily and to allow you to carry 2 or 3 rods to your preferred Trout Area venue. Super-light is not unheard of when it comes to these rods because the goal is to 'feel' every single touch. 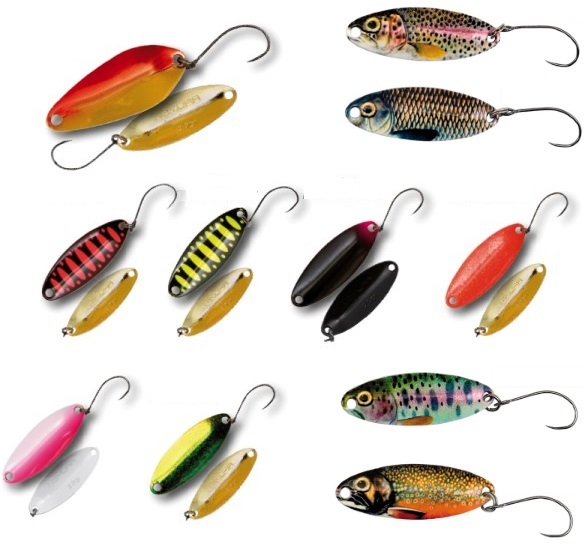 Therefore it makes sense that soft and progressive is the preferred action for smaller sizes of Trout Area micro spoons and lures. A smooth, slow action also makes it easier to unhook the fish with minimal fuss. Typically, a Trout Area rod is made of carbon fibre and features an EVA handle, fast action, light and sensitive tip, SIC guides which are ideal for use with braids, and an ultralight reel seat. Most rods come in a protective rod bag or sock. A Trout Area Rod must be capable of handling lures of weights up to 5g. The technique for Trout Area Fishing is mainly spinning, therefore, retrieval rates can vary from very slow to twitchy and vibrant. The objective is to trigger curiosity and a response; especially from timid fish. It's not a difficult technique which means that it's highly accessible and easy for anyone to have fun. The beauty of this method is that it's easily adaptable to other species too! 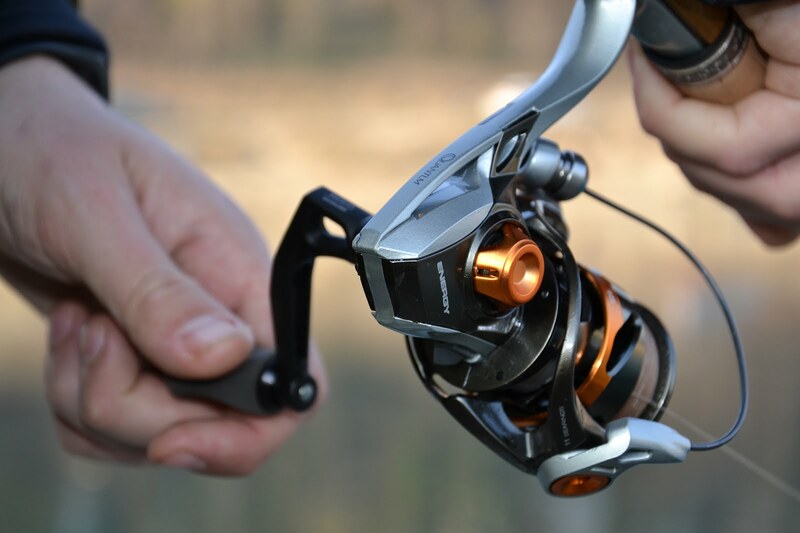 Micro-spoons and blades with single barbless hooks weighing up to 5 grams are predominantly used. These typically come in a range of colours, shapes, and sizes. Braid is preferred for Trout Area Fishing because it has a higher strength to weight ratio, is stretch resistant and wear resistant. 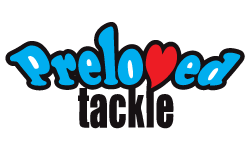 Breaking strains of 3-6lb are the most common to accommodate the handling that is required for small fish and small Trout Area Lures. 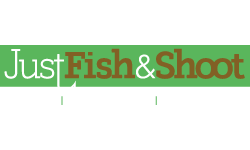 When it comes to landing nets, small, hand-held nets are perfect but must have rubber mesh. Rubber causes minimal damage to the fish when landing and releasing. 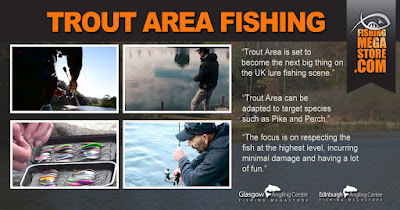 Will Trout Area Catch on in the UK? Trout Area is big in Japan and growing exponentially in Italy. The philosophy is respecting the fish and using ultralight equipment, so fun is guaranteed. However, as a method, Trout Area can and will undoubtedly be adopted in the UK to target other species such as Perch and Pike in small rivers, ponds, and canals.  It will also appeal to existing Trout Anglers who fish lochs and where permitted, Trout Stillwaters.  As anglers, we are continually adapting and changing to gain the maximum level of pleasure from fishing. LRF is a perfect example.  It exploded onto the UK Sea Fishing Scene with loads of anglers embracing its simplicity and the opportunity to catch a wide variety of species. 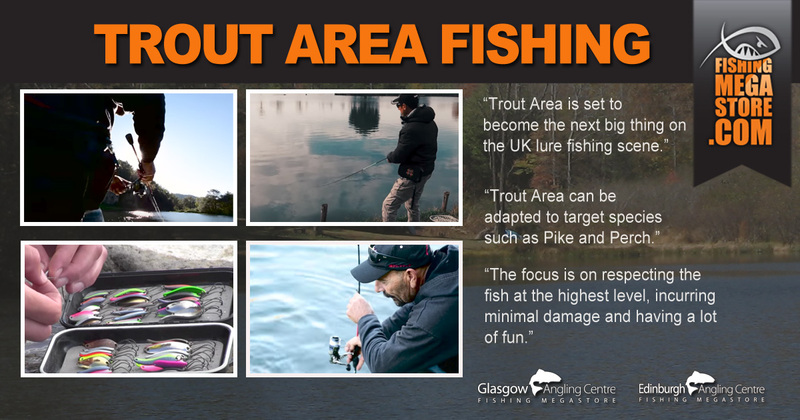 Trout Area is sure to follow suit and become the next big thing in the UK lure fishing scene.